At IAB Canada we spend most of our time discussing serious issues facing the industry and perhaps not enough time on the social realities we’ve built around our workplaces and after hour environments. 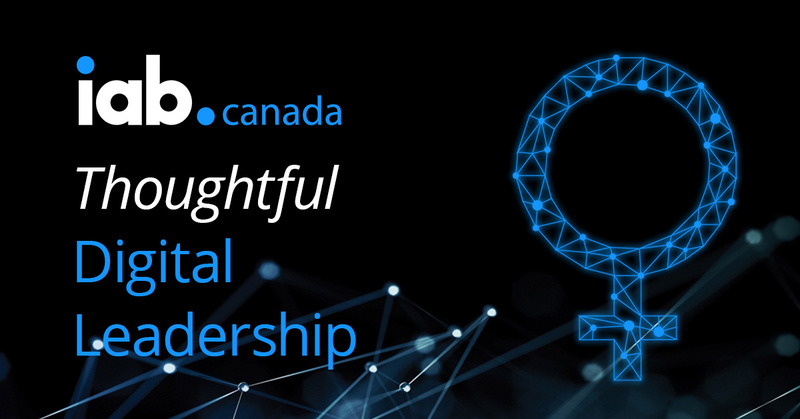 For 21 years we’ve been advocates for the growth of the digital advertising industry but we should also be strong advocates of women feeling respected in the workplace. We’ve all contributed to unconscious bias in our day-to-day language. At some point or another, we’ve all used words like “bossy”, “feisty” and “girls” to describe female co-workers. These words may seem totally harmless, but they contribute to a language-based gender divide when they’re used to describe women in the workplace. We’re all familiar with the autocorrect function that highlights misspelled words. 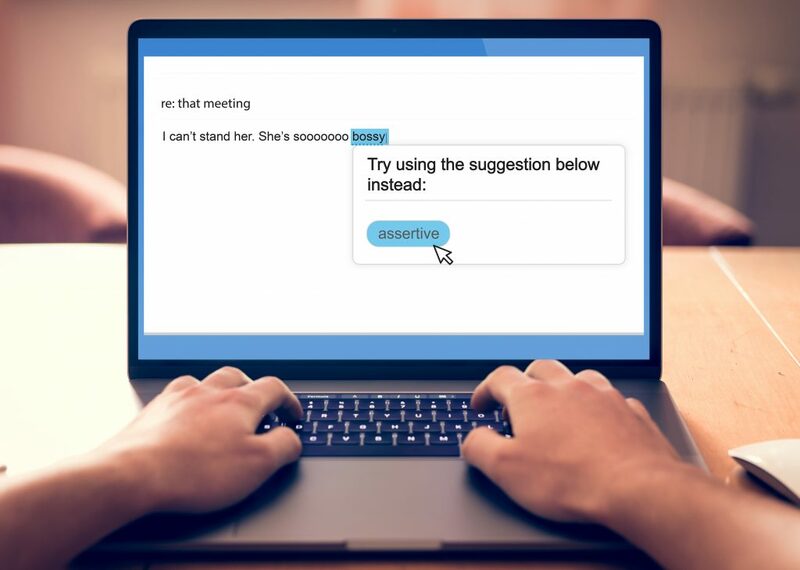 AutocorrectHER works in a similar way by highlighting terms that are disrespectful to women and suggesting an alternative word or phrase. See the image below for an example. Go to the Chrome Web Store. Click the “Add to Chrome” button (Note: You may be prompted to sign into your Google account if you’re not already logged in), and then the “Add extension” button. Access your gmail or Outlook account in Google Chrome. Please note: AutocorrectHER will not work on your mobile device, and this prototype version currently only works when you are drafting an email. But if successful, we will be releasing updates with full functionality. AutocorrectHER may not work if you have any ad blockers on. While we’re introducing AutocorrectHER at IAB Canada, AutocorrectHER will be available across North America – and we hope to roll out different language versions to the world.